Teardown Photos and Video of a SMART UF-55 Projector « Adafruit Industries – Makers, hackers, artists, designers and engineers! 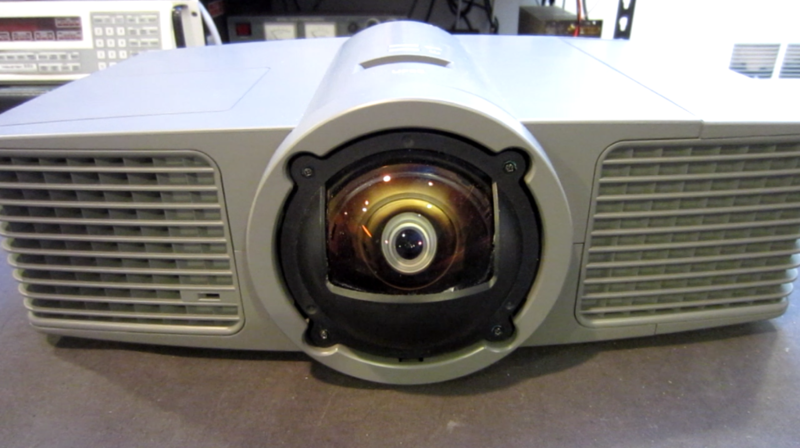 My workplace was throwing away an old SMART UF-55 DLP projector. 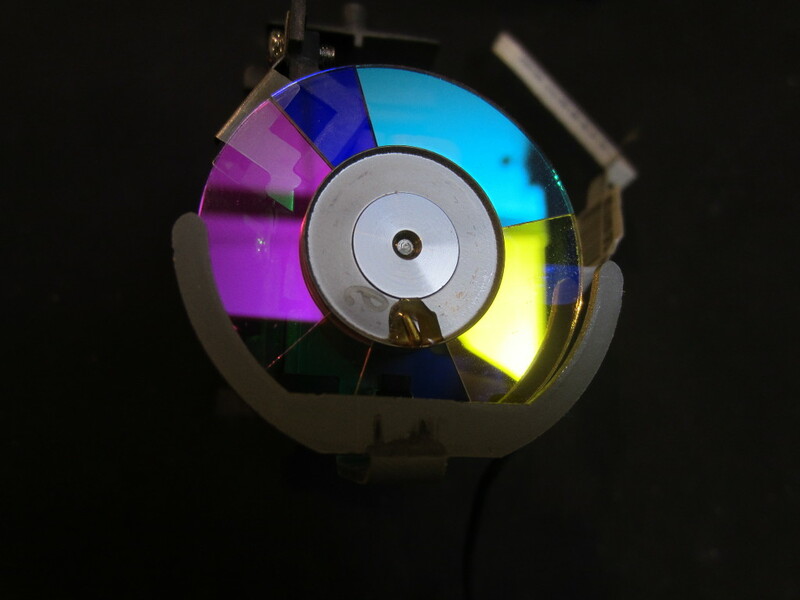 The projector had many stuck mirrors and the lamp had already surpassed the rated useful life span. 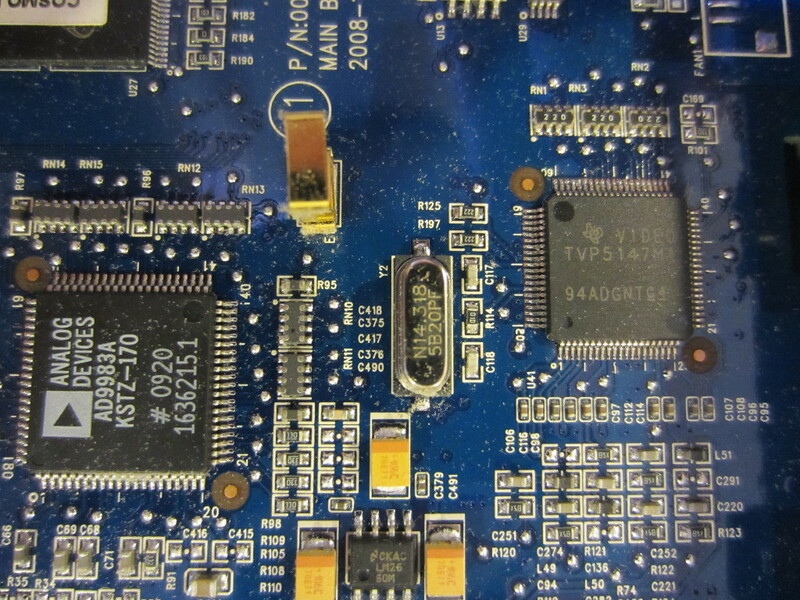 I had always wanted to take a look at a DMD chip so I decided to take it home and do a detailed teardown. Read more and see more photos here at Kerry’s blog.